Raytheon BBN Technologies last week introduced its AVOKE Analytics 4.0 solution. AVOKE 4.0 is built on BBNs patented audio and speech processing technologies, open-source soft switch, and the latest Web application frameworks for rich internet applications. The result is a solutions platform that provides enhanced user experience capabilities, intuitive analytics and search functions, and more capable data exploration tools. 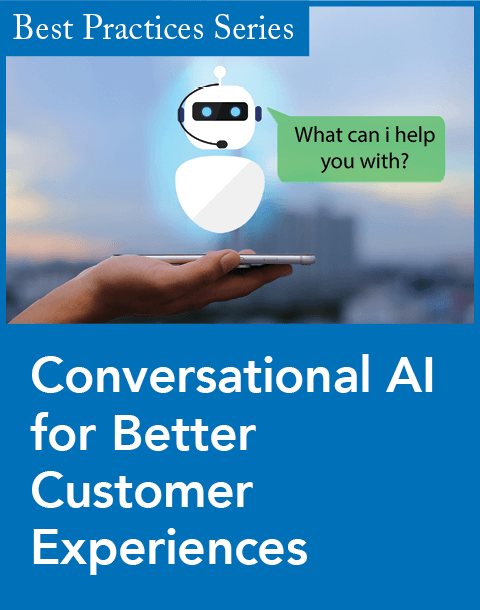 AVOKE 4.0 also provides cloud-based whole call recording and analytics to optimize customer interactions and experiences from dialing to hang-up. New text mining feature that finds important words and phrases to help users build better queries, searches, and speech events. Expanded data collection and data export features. Custom reports delivered at regular intervals (daily, weekly, monthly, etc.). Alerts delivered to your inbox. 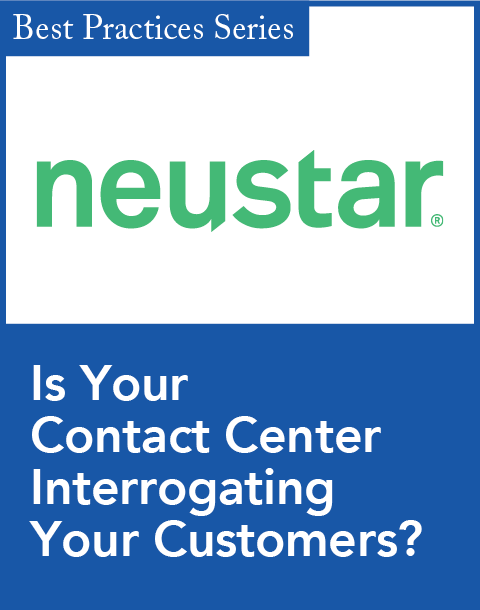 Faster call navigation to accelerate targeted analysis. Speaker separated waveform and call events for richer visual information. Ad hoc search hits shown in the call event sequence. "We have created the industry's most advanced solution with AVOKE 4.0, introducing features that enhance customer service through better insight of the caller's experience," stated Joe Alwan, vice president and general manager of the AVOKE Analytics product line at Raytheon BBN Technologies, in a statement. "With the ability to leverage BBN's latest research advances, we continue to stay at the forefront of customer-centricanalytics solutions." "Having the ability to analyze a complete and detailed picture of actual end-to-end caller experiences is the best way to uncover insights that will allow you to make positive changes that will enhance both customer satisfaction and operational performance" states Jim Davies, analyst and research director at Gartner Research. The AVOKE Solution consists of the AVOKE Call Browser, AVOKE Customer Effort Index, and AVOKE QuickStart Pilot. The AVOKE QuickStart Pilot is a hands-on trial program with minimal resource needs. It provides a hands-on evaluation with production data, but without any new technology and no integration. The AVOKE Call Browser records calls in the telecom network and provides analytics in a hosted Web application. Dialing-to-hang-up recordings include the IVR, all transfers, internal call centers, and partner sites. It also provides IVR, speech, and call flow analytics. 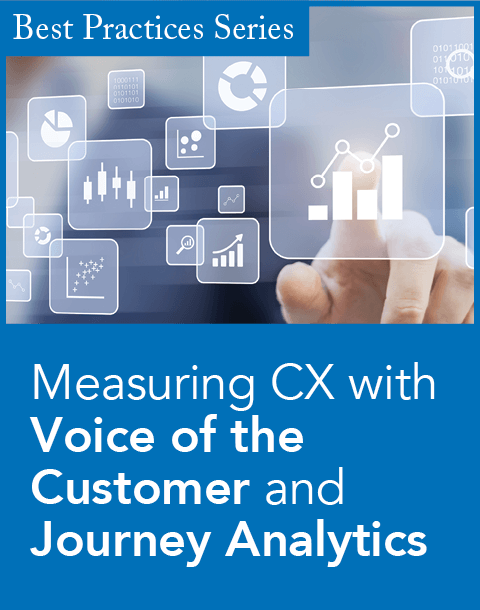 The AVOKE Customer Effort Index provides insights to improve survey scores by measuring customer effort in calls, trending the data and comparing it to other companies and industries.